I’ve been using a Mac for about 10 years now, and over the years have found some apps I can’t live without. 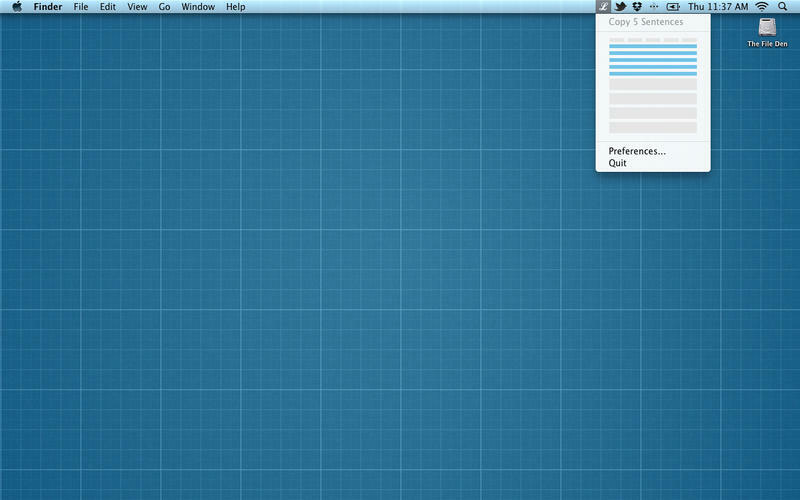 These apps mostly relate to those doing design or development work but I feel they could benefit any OSX user. I use all of these on a daily basis, most of these are free, and the ones that are paid are well worth it. It seems these days most designers and developers use google business apps. 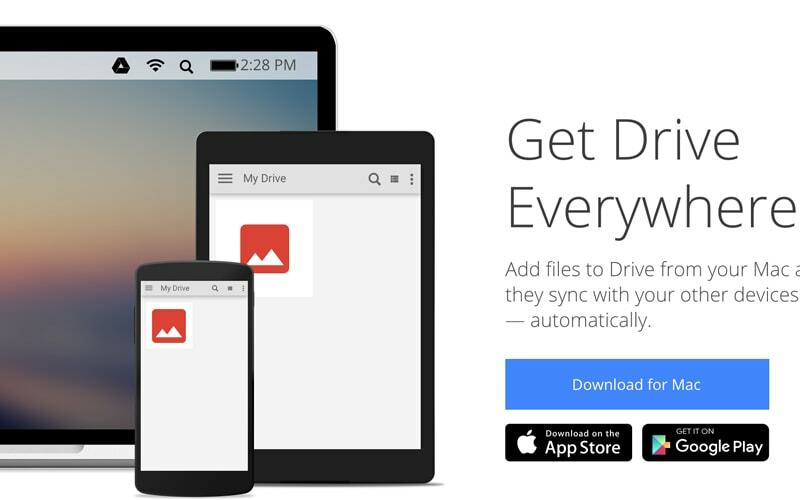 If you do, having the Google Drive app is a great way to keep all your files secure and backed up. 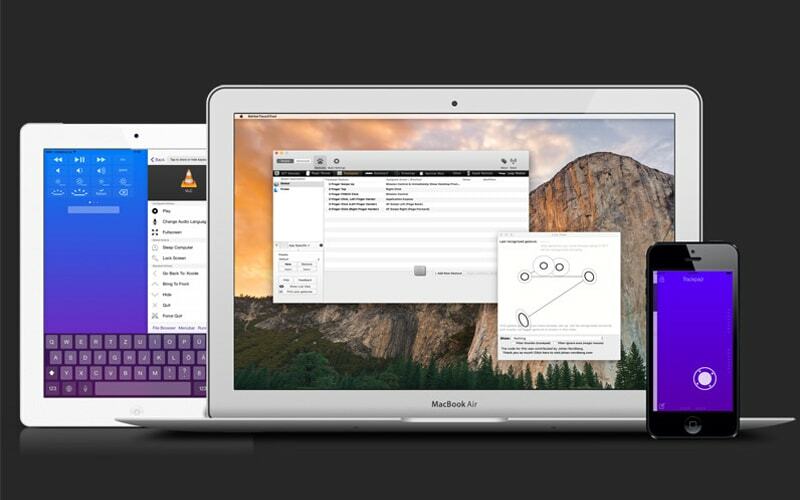 This also allows you to easily access your files from anywhere. We all know about google drive, but not everyone knows there is a desktop app that works just like dropbox. If your working for the web, compressing images is huge. 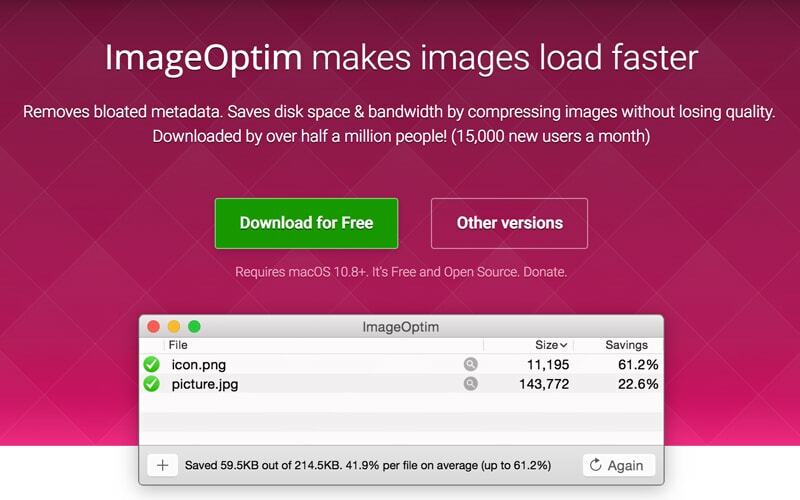 I find ImageOptim is the best image compression app out there, it works great for .PNG and .JPG files. I have tried a few others, that do various things but when testing ImageOptim still does the best job of reducing file size without ruining image quality. If you’re like me, you copy and paste a lot. Don’t you hate it when you copy text from an email, or website and when you paste it all the formatting comes with it? 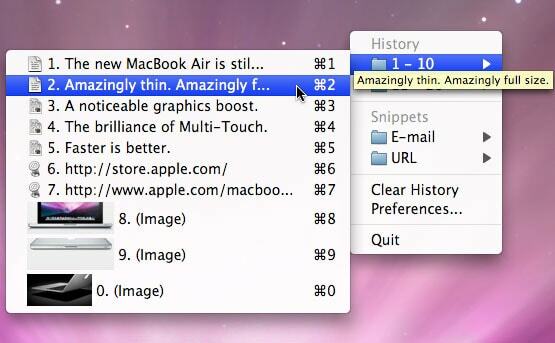 This simple tool clears all formatting from your clipboard. So when you copy, you can click a button and then paste it all as perfectly formatted plain text. This is probably one of my favorites, and relates to the above app (get plain text). When doing web development edits I find I am copying and pasting a lot, color codes, snippets, etc. This app allows you to keep multiple copies to your clipboard and you can select which you want to paste. Super useful tool. As you can just copy, copy, copy, paste, paste, paste away. Good for when doing design work, you can select how many characters, sentences, or paragraphs of Lipsum you want to copy to your clipboard. Faster and easier than going to lipsum.com or using photoshop or sketch addons. I’ll admit, I do not use this to its full capacity, I mainly use it for just splitting my screen. When you are dealing with a bunch of windows, you can just drag a window to the side of your screen and it will perfectly split your screen in 1/2, or 1/4s etc. It does a whole bunch of other stuff too but haven’t fully explored it. Sometimes we work late, and when we do our eyes can get tired pretty quickly and when it’s time to head to bed we can’t sleep. This is due to all the blue light coming from our mac and the strain on your eyes during the night. Flux is an app that automatically adapts to the time of the day, adjusting the color temperature of your screen from the standard bright blue to a warm tone at night, taking the strain off your eyes. I find myself sharing screen captures and recordings often. 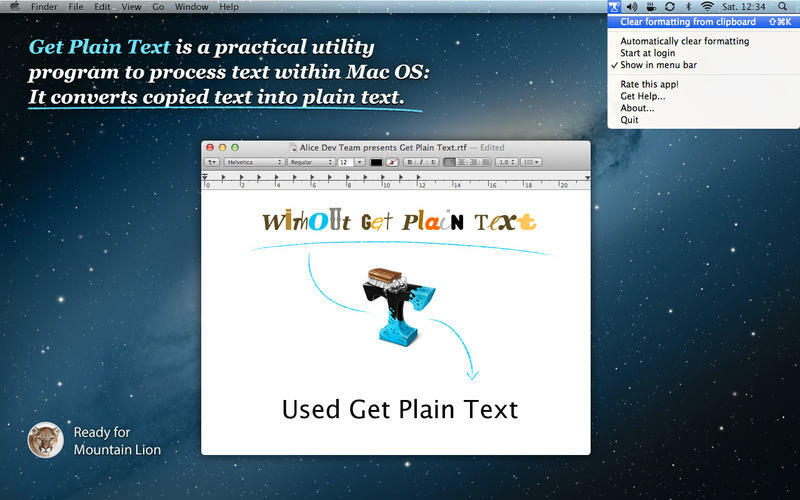 I have tried all sorts of tools and apps but Recordit is the perfect screen capture tool for your mac. It’s lightweight and sits in your toolbar. It also has the ability to convert a recording to an animated gif, so you can insert a screen capture right in an email. As designers, we can have hundreds or thousands of fonts on our mac. Having all your fonts enabled slows down your mac a lot. Using a font manager solves this problem, it’s also a handy and visual way to browse through all your fonts. I have tried a few and found rightfont to be the best. I love the type preview feature, so when trying to find that perfect font for a project you can type in a few words and get instant previews of what it will look like in all your fonts. It also has favorites which are handy as we all have some fonts we love. But the reason you’re getting this app is to have fonts disabled and only enable the ones your using/need. 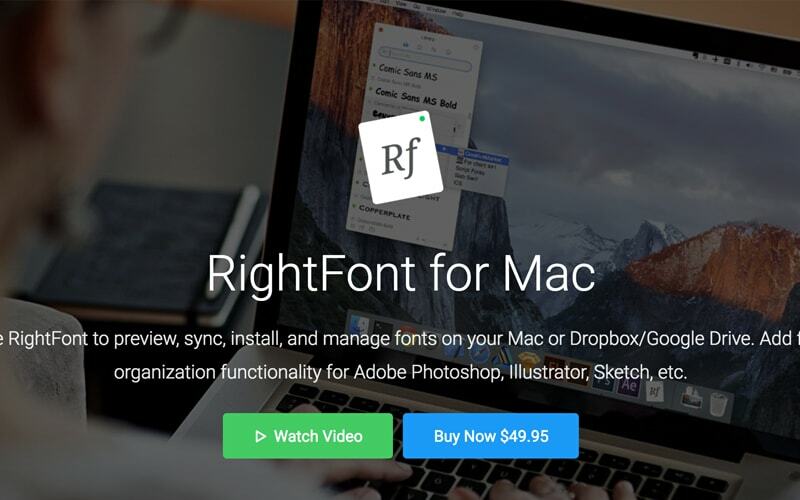 If you open a document in an Adobe program, for instance, rightfont will notify you to enable the required fonts and will automatically do so. I listen to music all day while I work on my iMac. The iMac speakers really are not that good at all, but I hate clutter and don’t want to spend money on some external speakers. 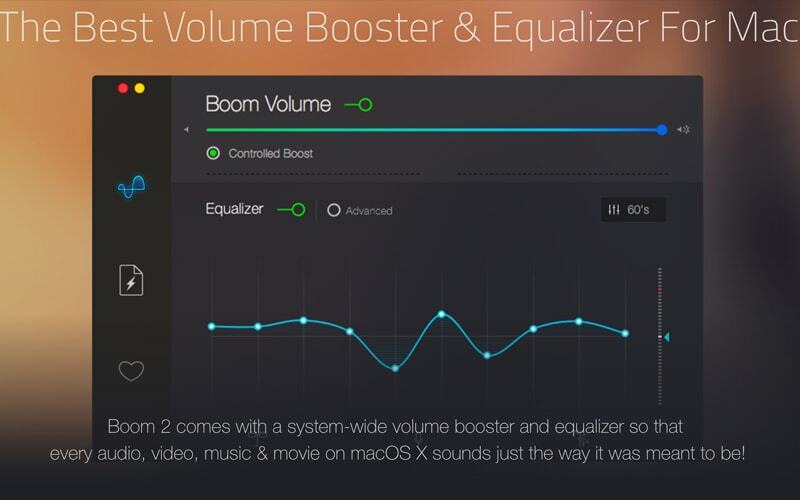 Boom 2 is an equalizer app, made for macs. It’s amazing what the difference this app can make. The depth of sound is increased, the lows are much stronger and all around clarity of the music this app produces is incredible. This app is well worth it, even with headphones it can make a big difference. I’m sure even if you have external speakers it will make a major improvement over your listing experience. This one is worth adding the 11th item to the list and probably my most important app. Tracking Time is very important when doing work. Making sure you have an accurate log of all your tasks is key, not only for invoicing but for future budgeting and estimating. 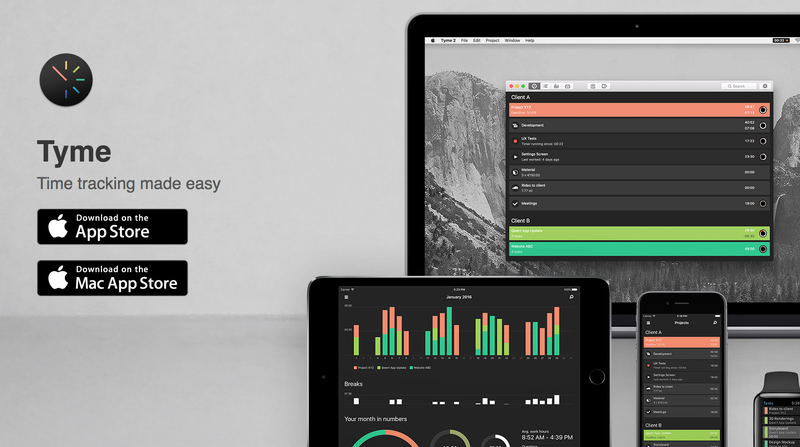 I have tried almost every app out there for time & task logging. Tyme is by far the best I have found. You can log time easily for each project or client, and every time you end your timer you can add a note. If you forget to shut it off like I do, it stops recording after 5 minutes of idle (adjustable) time. Get this one now, you will be glad you did.